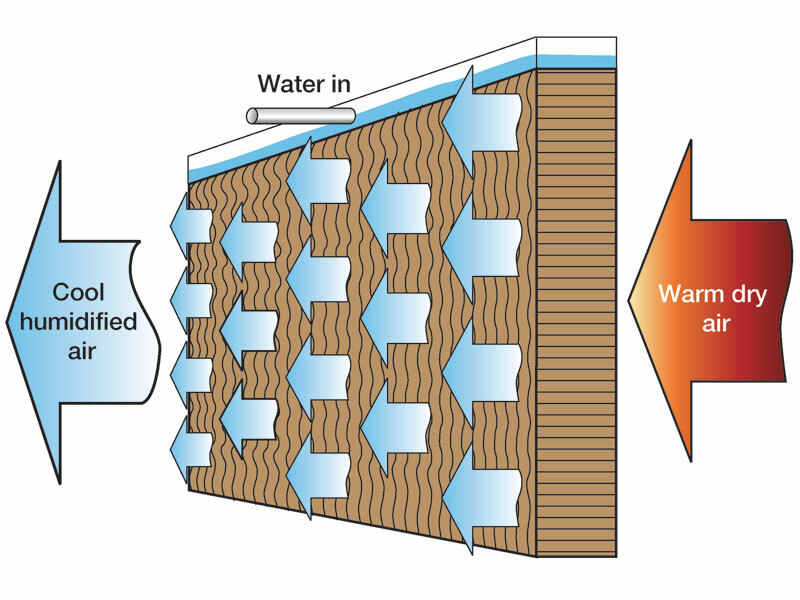 What are the advantages of Evaporative Cooling over Refrigerated Cooling? 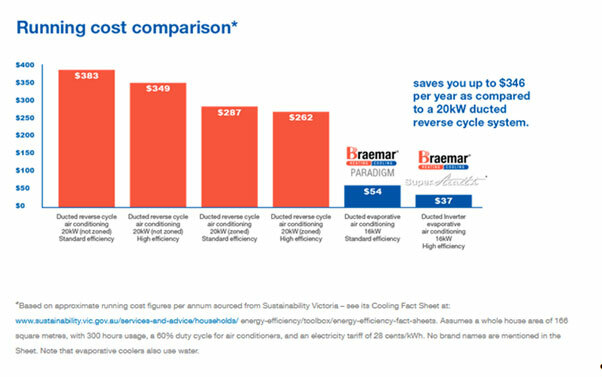 1, Incredibly low running costs compared to reverse cycle cooling. 2, Fresh, healthy air for whole house. 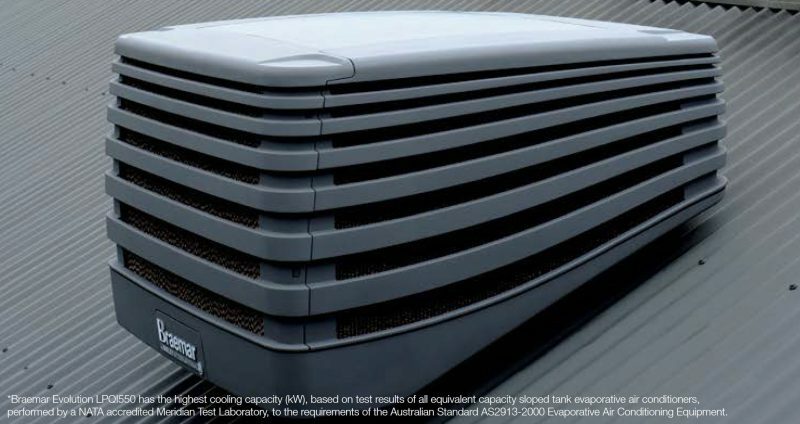 3, Whisper-quiet cooling as there is no compressor in evaporative cooling unit. 4, easy to install, maintain and operate. 5, Low Carbon Dioxide emissions, the right choice for the environment.